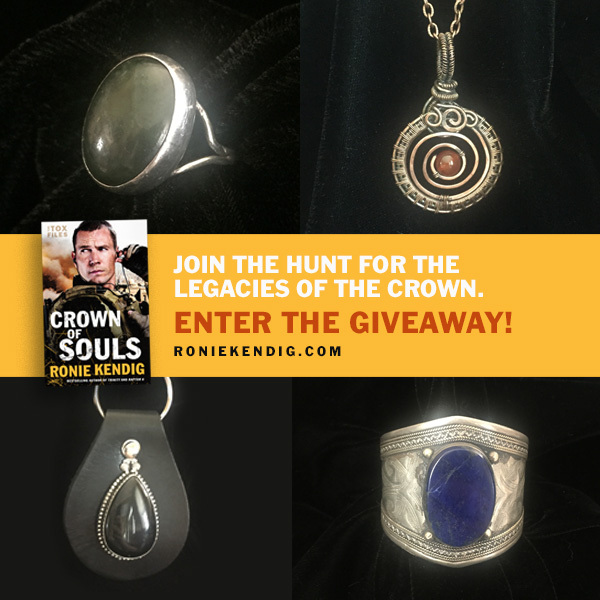 Join the Legacies of the Crown Hunt! Hello, Rapid-Fire Reader/Hunters! You have officially entered the dangerous territory of the hunt for the legacies of the crown. Be sure to move swiftly through the clues and sites (there are three others) and avoid Alec and his team. At each site, note WHOSE SITE you’re at and WHAT LEGACY (gem) they’re protecting. Retrieve the clues and RTB (return to base), then comment below with the appropriate information. 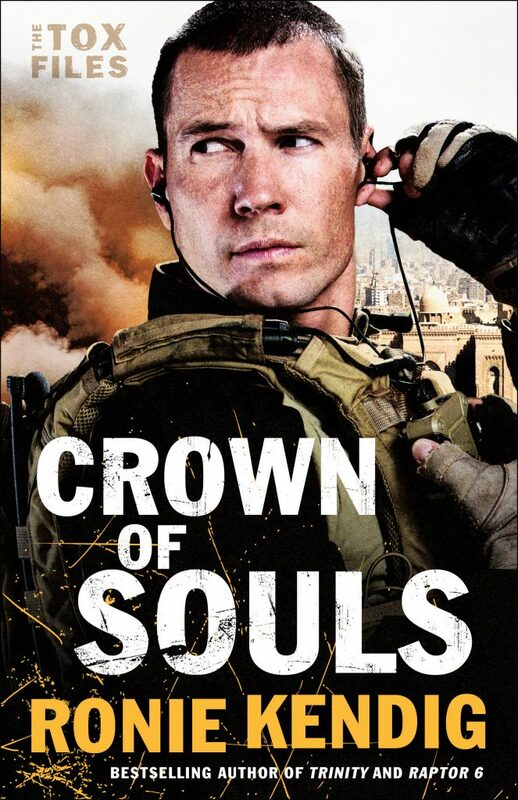 FOUR WINNERS will be randomly chosen to receive a legacy and a signed copy of CROWN OF SOULS. (U.S. Addresses Only) YOU MUST comment to enter the legacy giveaway, but you can earn extra entries by completing the Rafflecopter tasks. “Worked for Indiana Jones,” Thor muttered. “I took two semesters of Spanish,” Thor offered. “French, Spanish, and German,” Maangi said. “Keep telling yourself that.” Thor shook his head. She nodded but didn’t say anything. Didn’t move. 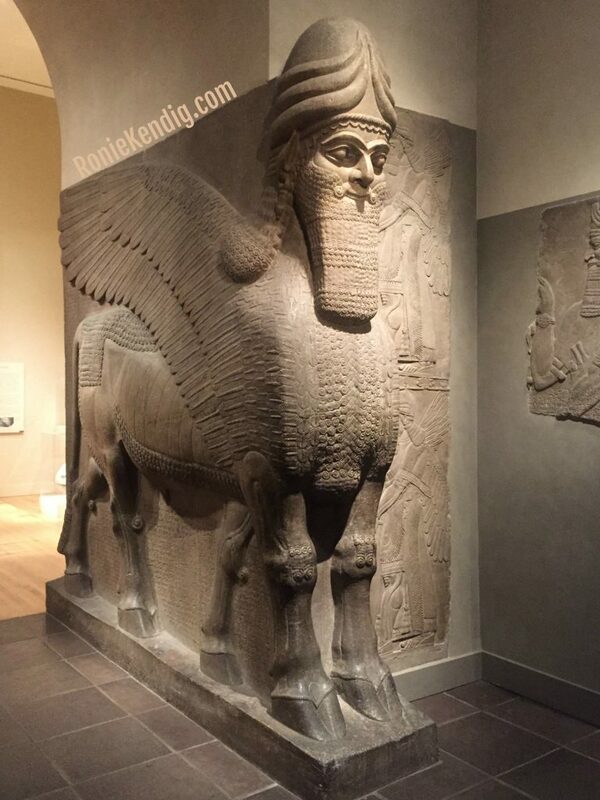 Notable: Lamassu – This past September, Ronie and her husband visited The Met in New York City. In there Assyrian museum, there are many artifacts from the time periods focused on in CROWN OF SOULS, including the incredible lamassu, which were excavated from Nimrud (ancient Kalhu). When you’re in the CROSSFIRE, it’s just A MATTER OF TRUST that I’LL BE THERE. Ronie – that was incredibly fun and extremely clever how you strung together the clues for the next author! OOOH! I’m horrible at these things but excited to give it a go! I have always wanted to go to The Met! love the book and the hunt! 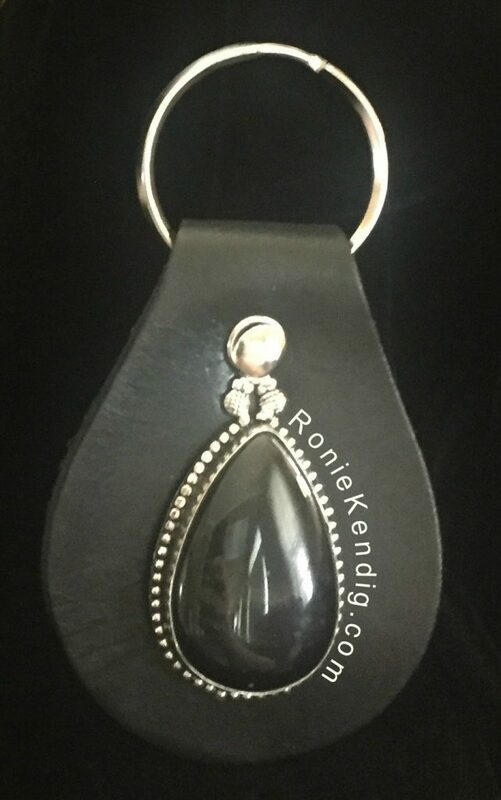 The first clue is here, on this blog (http://roniekendig.com/join-the-legacies-of-the-crown-hunt/) – the black onyx key chain. The next clue is with Susan May Warren (http://www.susanmaywarren.com/blog/) – the carnelian amulet. Next is with Carrie Stuart Parks (http://www.carriestuartparks.com/ronie-kendigs-crown-of-souls-legacy-hunt.html) – the lapis lazuli bronze cuff link. Last is with Lynette Eason (http://lynetteeason.com/ronie-kendigs-legacies-crown-hunt/) – the jasper ring. I’m hoping that this works better for me on here than on my phone! In my response I said that I preferred the onyx keychain, but the jasper ring would actually be my 1st choice. Well, that was fun, especially the photos and info from Ronie’s trip to the Met. Oh this sounds like fun! How fun! A treasure hunt! What a clever treasure hunt! Thanks for the fun hunt! Am I supposed to tell you the clue? Yes. Post a comment with WHICH AUTHOR had WHICH GEM in the comments. All of those will be moderated until a winner is chosen. Thdse hunts are so much fun, and I discover new authors! I feel I’m on a super important mission. Thanks for doing this, I have a lot of fun. When you’re in the CROSSFIRE, it’s just A MATTER OF TRUST that I’LL BE THERE. The BONES WILL SPEAK when DEATH DRAWS NEAR amid a CRY FROM THE DUST, creating a perfect PORTRAIT OF VENGEANCE. When you’re CHASING SECRETS with NO ONE TO TRUST, WITHOUT WARNING you’ll see a MOVING TARGET that leads you to the final legacy. Hope I’m doing this correctly. This was fun! Susan May Warren “The Bones Will Speak when Death Draws Near amid a Cry from the Dust creating a perfect Portrait of Vengeance”. Carrie Stuart Parks “When you’re Chasing Secrets with No One to Trust, Without Warning you’ll see a Moving Target that leads you to the final legacy. She’s guarding the Lapis Luzuli. It would be awesome to win something here,s waiting til next Julyfor the new release is going to kill me!